- Provides an epic shine to all colors of paintwork, including white. - Quick and easy application. - Takes paint colors to a new level of shine and clarity. - Repels water, contamination and UV radiation. 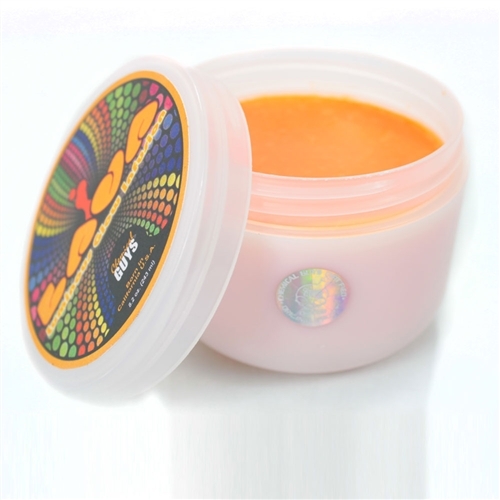 Open your eyes to a psychedelic detailing experience designed to take your mind to a totally new level of shine; a dream world of radiant color. Here at Chemical Guys we get letters, emails, and phone calls from detailing professionals and enthusiast around the world asking for the epic shine only found in the realm of the imagination. We wanted to take our most exciting paintwork dreams and turn them into a reality while creating a product that would revolutionize shine forever. In order to engineer a product that would supply epic depth and glow while still providing ultimate durability, we had to think outside the box. After months of in-depth lab and field testing and experimentation conducted by various OEMs, detailers, car enthusiasts and Chemical Guys products testers, we found the light. Lava combines innovation and precision engineering with color enhancement technology to truly change the way you view paintwork forever. Lava takes colors to the next level of amazing. 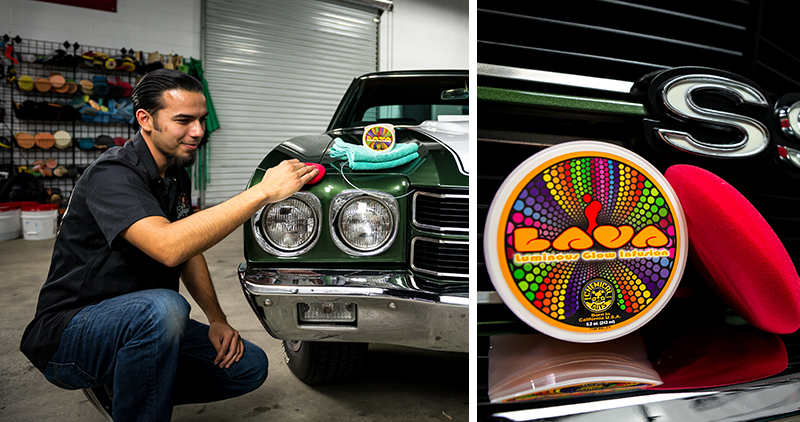 The Chemical Guys Worldwide Development Team invested countless hours in creating a detailing experience so fun and different it can only be described as psychedelic. Lava is the newest innovation in color enhancing paint protection technology. Designed to bring out the true essence of color on any vehicle, Lava opens your eyes to new shades of red, yellow, blue, white, and silver by using color enhancing technology to give your vehicle a stunning appearance, making your paintwork the star of the show. 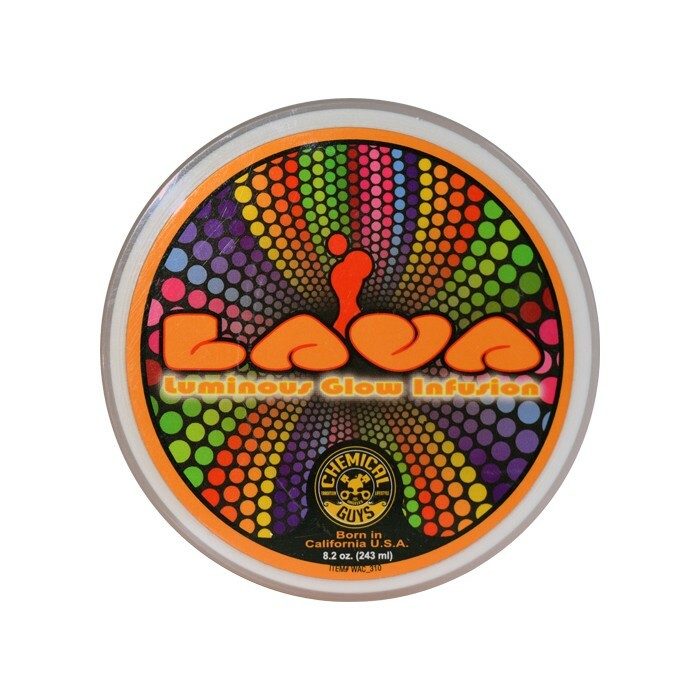 Lava is truly liquid fun a product unlike any other. Lava is engineered to withstand the extreme environmental conditions ensuring the ultimate protection for your paintwork. Lava is designed to fight off rain, snow, and UV rays while still providing a signature glow to your paintwork that can only be described as epic. Because everyone sees things differently we reached out to a world filled with talent and had you test a combined total of 93 jars shipped all over the world and what came back was liquid fun! How the human eye interprets paintwork color and light reflection in different situations varies so much it was amazing to see the tremendous feedback we received on Lava. These revolutionary experiments lead to the creation of Luminous Glow Infusion, which takes color enhancing technology to the next level. Lava utilizes a unique color enhancing formula which allows the true beauty of any color to be taken to the next level of perfection. By studying the way the human eye accepts reflections and colors, our we are able to create a product that truly enhances the visual appearance of any paintwork. You know your car looks amazing when it has "Epic Shine". When engineering Lava Luminous Glow Infusion, we wanted people to view the amazing look Lava gives to any vehicle’s paintwork as epic. Our Epic Shine Formula is the perfect solution to compliment your light colored vehicle. 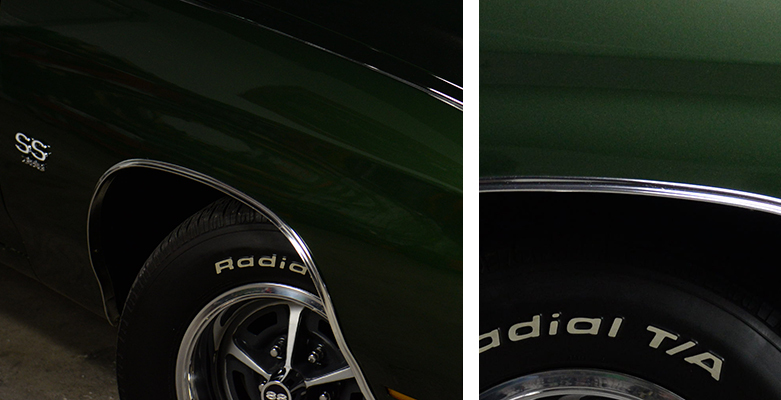 Many traditional waxes have a hard time providing true depth to light colored vehicles. Lava provides a true infusion of glow to any yellow, white, red, blue, or silver paintwork giving extraordinary depth and feel to the color. Yellow paint gains a warm essence with a coat of Lava. Red paintwork appears as deep as wine, while blue paintwork pops as hard as the clear summer sky. The Epic Shine Formula of Lava truly brings amazing clarity and shine to any paintwork. Open your eyes to epic shine. When a volcanic eruption occurs in nature, a plethora of liquid molten rock is sent from the center of the planet to the outer crust creating a solid piece of earth which cools to form an element that is truly hard as a rock. Lava takes inspiration from nature to create a layer of advanced protection that is rock hard. Lava is poured hot in its liquid form directly into pre-cooled double wall containers. Over 4 days, the liquid lava cools and forms to a unique semi-solid state that is ready to be applied to any paintwork surface. This advanced formulation allows lava to withstand intense heat up to 300°F protecting against the harmful effects of the sun’s UV rays. Unlike traditional paintwork waxes, excessive heat does not affect the molecular structure and protection of Lava, allowing for the true glow to last just as long as the protection this amazing product provides. Once Lava is applied to the vehicle’s paintwork, the ambient air allows the Luminous Glow Infusion to dry in a rock hard state providing superior protection. As Lava hardens to the surface, the advanced protection create a strong bond to the paintwork that will last through the coldest winter nights and the hottest summer days. Once Lava is hard like rock, you have just given your paintwork the signature luminous glow that only Lava can provide. Lava allows your mind step into a psychedelic detailing experience where your luminous paintwork is the true star of the show. Advanced Color Enhancing Technology Over several years, the countless tests and experiments have been conducted to determine exactly how the human eye interprets paintwork color and light reflection in different situations. By studying the way the human eye accepts reflections and colors, our engineers are able to create a product that truly enhances the visual appearance of paintwork. These revolutionary experiments lead to the creation of Luminous Glow Infusion, which takes color enhancing technology to the next level. 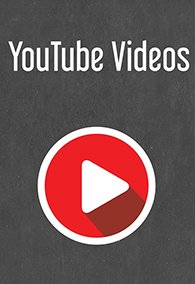 Lava utilizes a unique color enhancer which allows the true beauty of any color to be taken to the next level of perfection. Utilizing our years of human visual color research, we are able to control exactly how color appears in any lighting situation. With this amazing technology in the hands of detailing professionals and enthusiasts around the world, we can now take the paintwork color viewing experience to the next level. Open your eyes to a world of color only found in the most vibrant of dreams. Chemical Guys developed Color Enhancing Technology® to expand the clarity of automotive paintwork. This advanced formula allows the true color tone of your vehicle to shine in any situation. Countless hours of development and testing went into this formula before releasing it to the public so we could insure that Lava would be able to take shine and color to the next level. The unique technology magnifies the appearance of the paintwork for a true high definition color experience. Chemical Guys formulated Lava to magnify and enhance metallic flake allowing your paintwork to sparkle in the sun and shimmer in the moonlight. Lava turns waxing your car, truck, or motorcycle into a magical experience. The high-gloss finish of Lava really attracts attention by reflecting light in a unique way. Lava is sure to impress all the car show judges giving your paintwork an appearance that any car enthusiasts can appreciate. Chemical Guys uses the highest level of technology to give detailing professionals and enthusiast the greatest car care experience possible. Achieving a truly amazing shine is often a task so difficult only the professionals have the secret touch. Many weekend enthusiasts often go searching for that perfect wax which gives the most amazing shine possible. In this quest for amazing shine and clarity, many professionals and enthusiasts will often look at layering many products to achieve the highest level of shine. Lava takes achieving that glorious finish to a level so easy anyone can do it! Lava offers the ultimate shine, durable protection, and color enhancing technology all in one amazing work of detailing art. Now anyone can achieve the most amazing shine possible for any paintwork in one easy-to-use application of Lava.